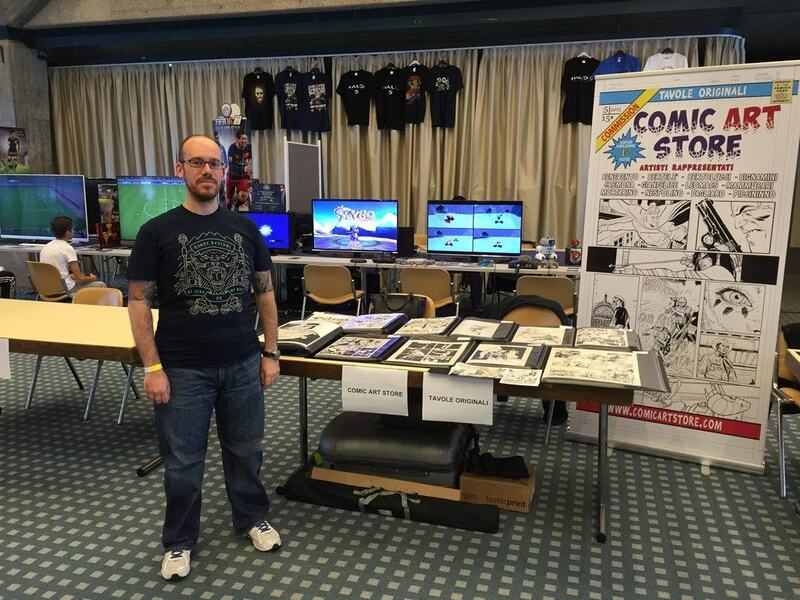 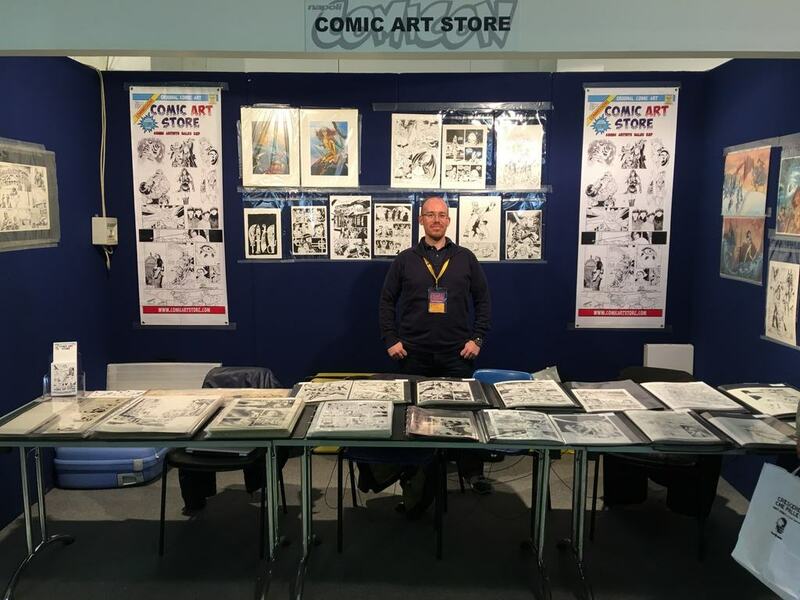 Comic Art Store represents some of the most interesting and promising comic artists, selling their art & managing their commissions. 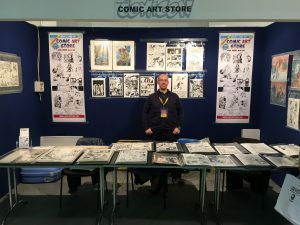 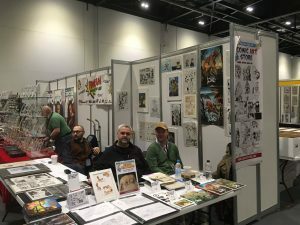 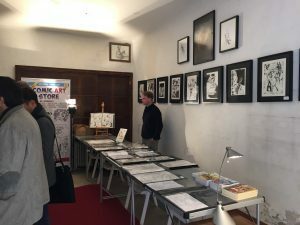 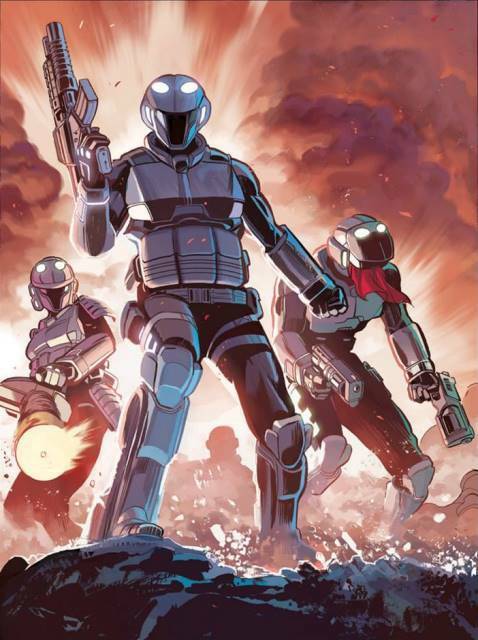 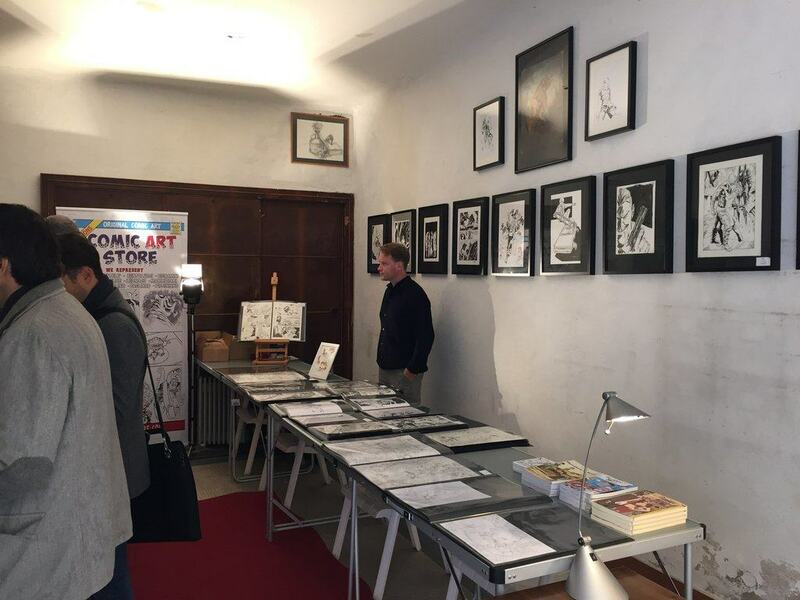 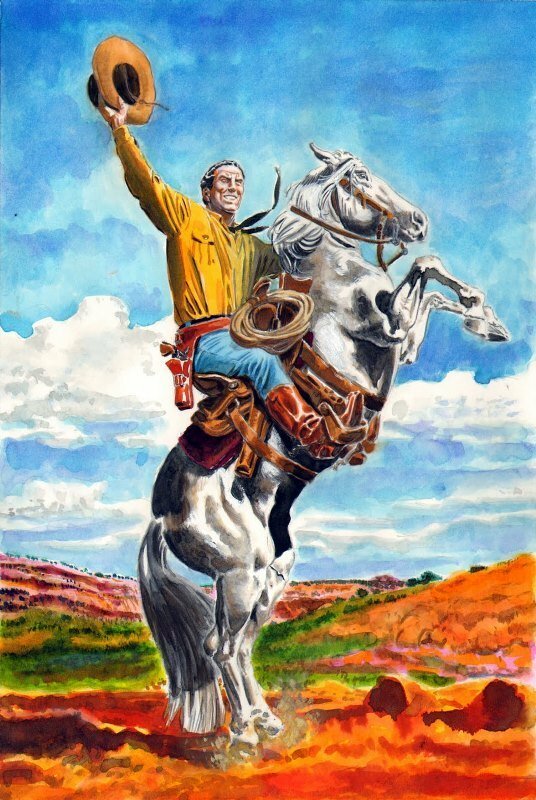 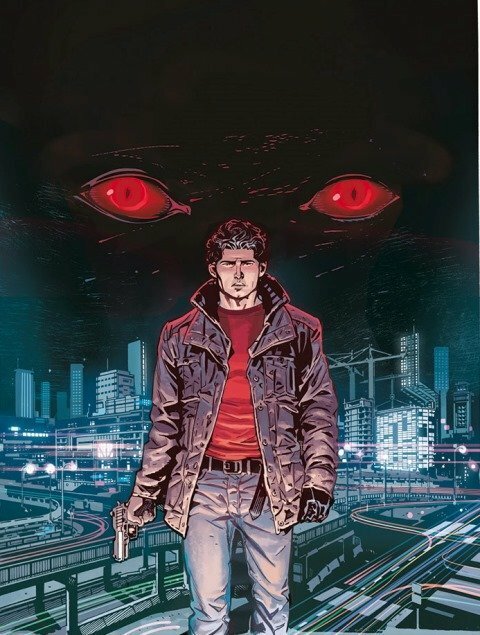 Our artists publish their art in Italy, France, UK and USA for some of the major comic companies such as Sergio Bonelli Editore, Marvel, Vertigo, Titan, Delcourt, Editions Ankama, Disney. 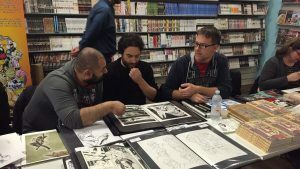 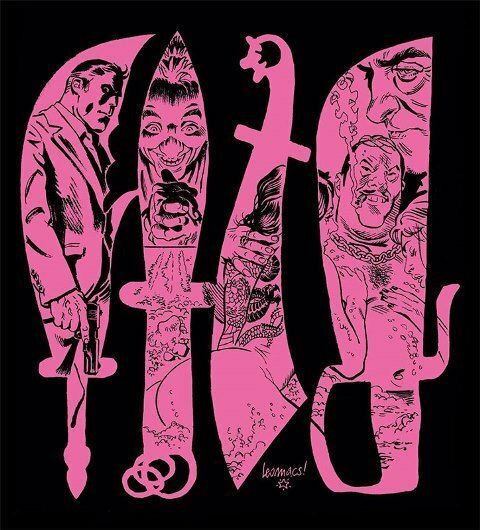 Comic Art Store in based in Italy and ships worldwide. You can safely submit your order through the site or come visiting us to the comic conventions we’ll be exhibiting at.